Do you know what to look for in a subscription management solution? What do you sell online? How excellent technical support is crucial for a seamless payment process. The difference customization can make and why it shouldn't be overlooked. Why delivering your digital product in an effortless way should be a core requirement. 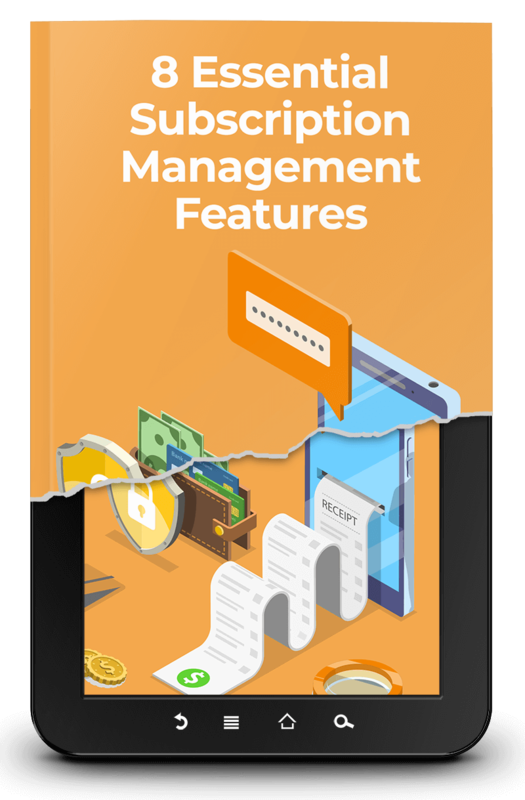 Unlock "8 Essential Subscription Management Features"